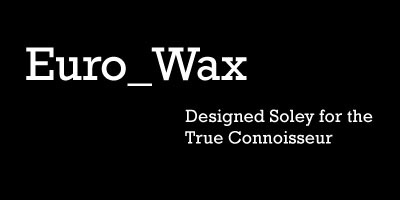 Euro_Wax is the result of years of experimentation and trials. 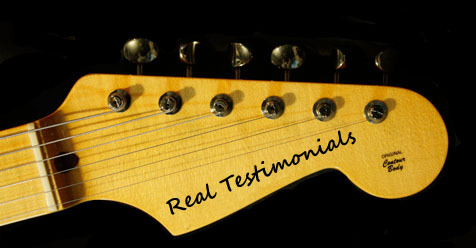 The final product we have come up with is absolutely perfect in every way..
First, we made sure that the product itself would leave no substance behind. To use, the lotion-like product should simply be applied in a small amount (about the size of a pensil erasor at a time) and rubbed into the painted or lacquored finish until it disappears. It is safe to say this product is idiot proof. Second, we wanted a truly protective substance to be in our product. We did tests and found that most natural waxes were susceptible to stains and also produced very limited protection to humidity. We decided to go with a synthetic polymer that will not stain any materials and at the same time will protect instruments against elements (mainly humidity) for upto 2 months per application. 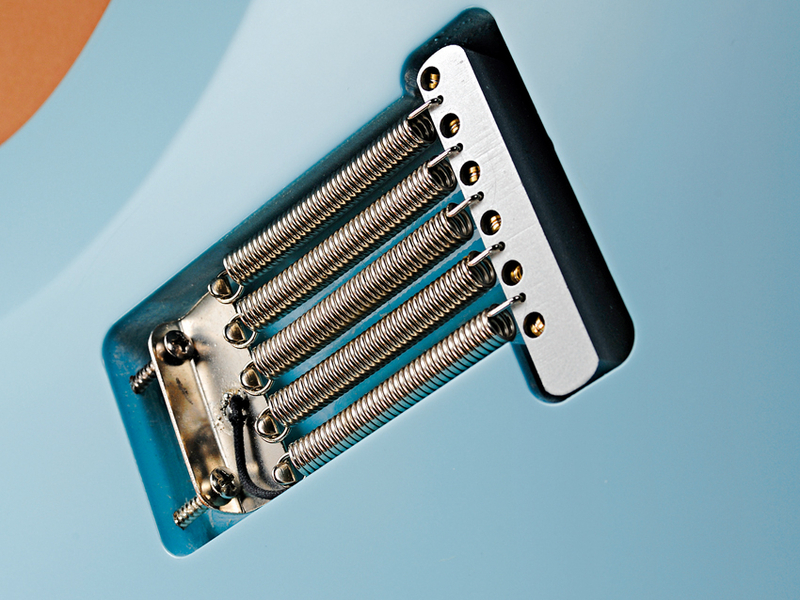 The third thing that we desired in our design of guitar polish was the final finish. Our product is ideal because, when used as directed, no leftover product will be found on your instrument. 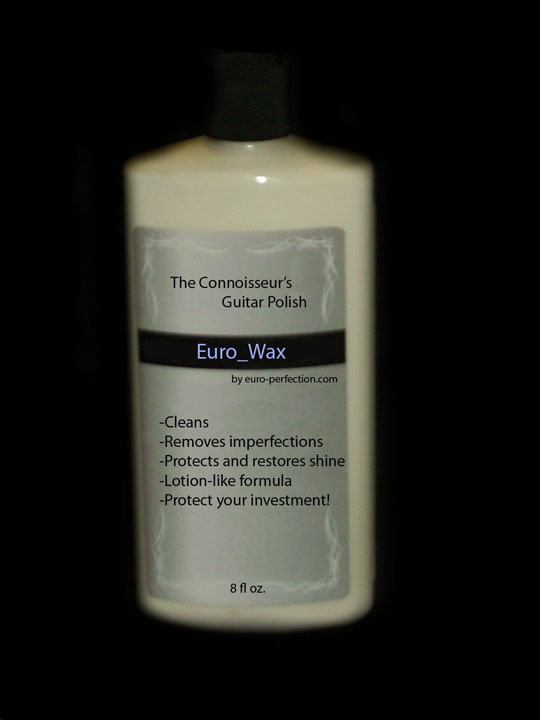 As you rub Euro_Wax into your guitar, the fine polish will imediatly go to work. Next, the polish will disappear and the luster and sealant of the Euro_wax goes to work. 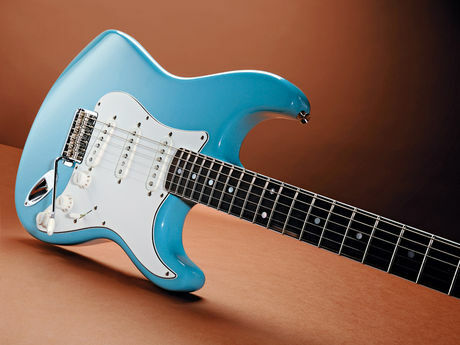 Flip your rag over and give the axe a final polish- Satisfaction is guaranteed!